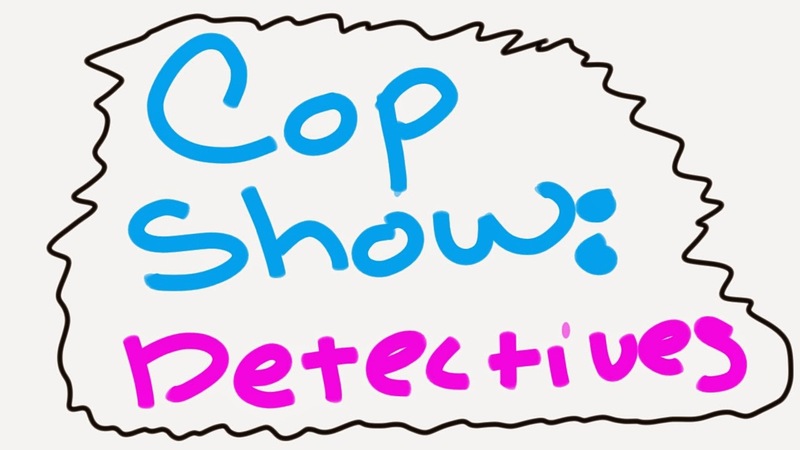 Cop Show: Detectives features Lance Reddick, authority figure from such shows as Fringe, The Wire and Bosch as he continues his adventures in departmental management. This entry was posted in cartoons, Stories and tagged comic, lance reddick, the story enthusiast. Bookmark the permalink. I redid the cartoon a little bit to explain the concept better. Thanks for the comment!